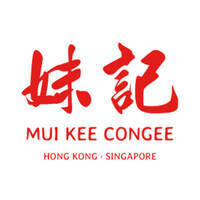 Stationed strategically at Shaw Centre on Orchard Road, the famous Mui Kee Congee originates from Hong Kong, offering up authentic Cantonese cuisine. Established as a small corner stall in 1979 back in Mong Kok, it was opened by Mak Mui, and has handed down recipes and cooking techniques for over three generations. 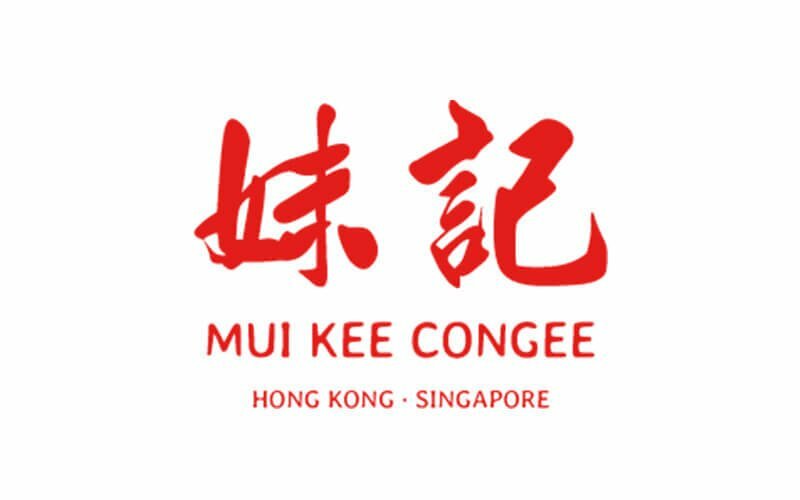 Savour Mui Kee Congee’s signature dishes, such as their parrot fish belly congee and premium threadfin belly congee, or slurp down some sliced fish belly noodles and sakura shrimp steamed rice noodles. Pair the meal with their homemade chrysanthemum red dates tea, and top it off with a mango pomelo shaved ice.